Craig Goldy has once again defended DIO DISCIPLES‘ decision to go on tour with a hologram of Ronnie James Dio, saying that it is nothing but “a grand gesture” that does not disrespect the memory of the legendary heavy metal vocalist. Goldy joined DIO during the “Sacred Heart” tour in 1986 after original guitarist Vivian Campbell was fired from the band following a contentious business disagreement with the singer and Ronnie‘s management. Billed as a “celebration of the music and legacy of the greatest singer in the world, Ronnie James Dio,” DIO DISCIPLES has just kicked off a world tour during which it is fronted by Ronnie‘s hologram for select songs. Based on video footage of the first couple of shows, Dio fans had mixed reactions to the apparition of their favorite singer, with some loving it and others thinking the performance didn’t live up to the real thing or was just plain creepy. 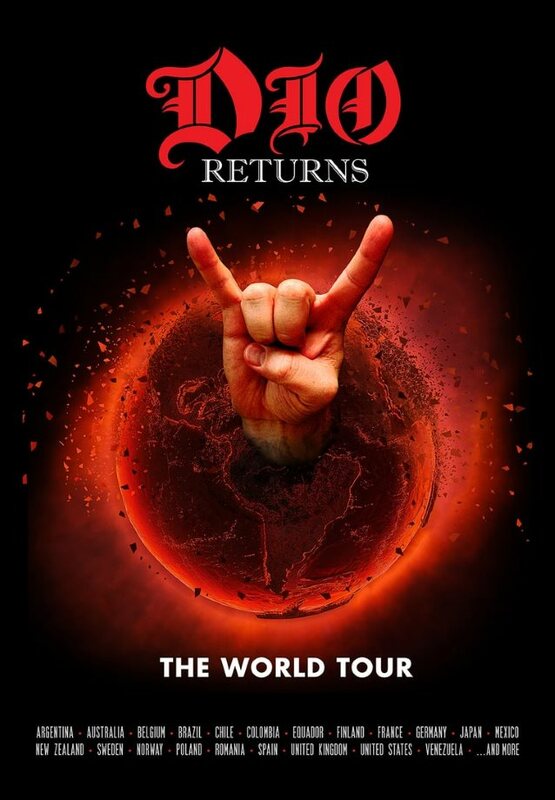 “Dio Returns: The World Tour” will also make stops in Spain, Romania, United Kingdom, Netherlands and Belgium before the end of 2017. The hologram of Ronnie James Dio made its debut at last year’s Wacken Open Air festival in Germany. The surprise appearance of the heavy metal icon during DIO DISCIPLES‘ set closed out the massive metal event which was attended by more than 75,000 fans.